Are you planning to visit Chesapeake, Virginia anytime soon? The team at Sandy Bay Apartments is here to help. 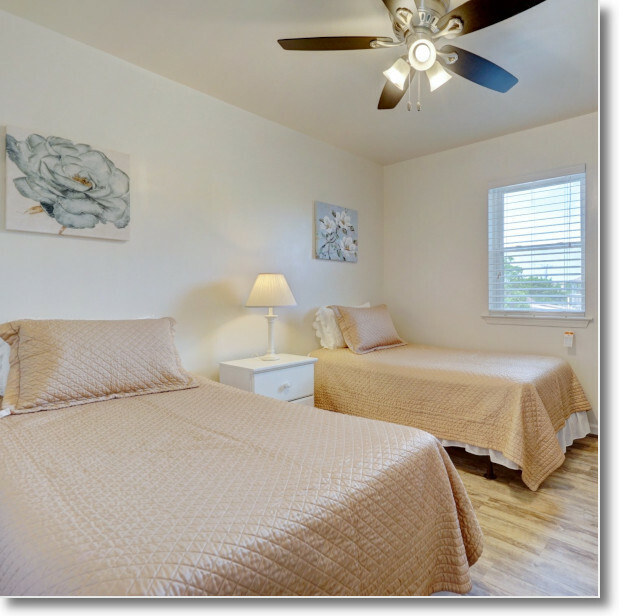 Whether you are planning an extended stay in Chesapeake for one week, two weeks, or months at a time, we can provide you with housing that is sure to suit your needs. Our impressive array of Chesapeake apartments provides a pleasant alternative to a typical hotel. 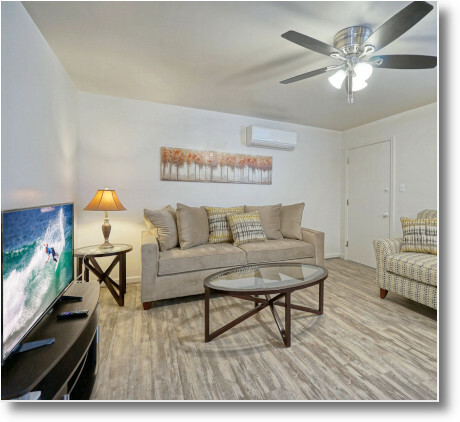 When you stay with us, you are guaranteed a cozy, tastefully decorated apartment that is stocked with all the amenities you need and ready to use. We understand that life moves pretty fast, and that a lot of on-the-go folks just want to find a comfortable place to stay, without having to waste money or time doing so. 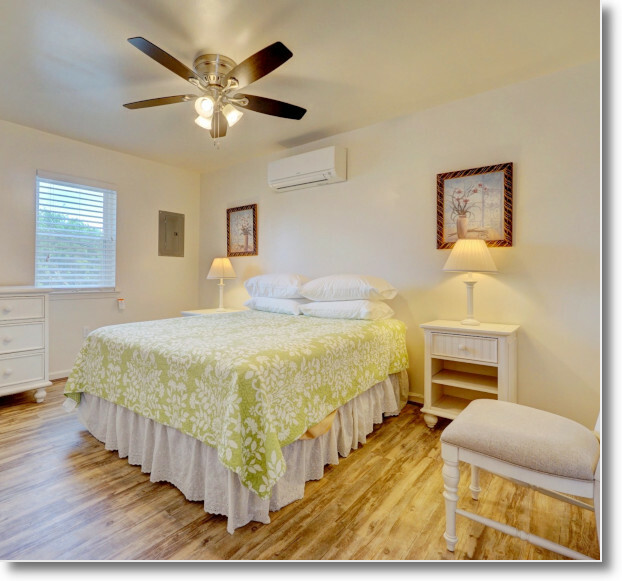 We make the search easy for you by providing everything you could need during your stay - all included in the rental price --, right off the bat. What's more, we've found out that our Chesapeake apartments tend to rent for less than hotels in the area, so the value is truly unmatched. When you visit Chesapeake, Virginia, you don't have to think twice about where to stay. 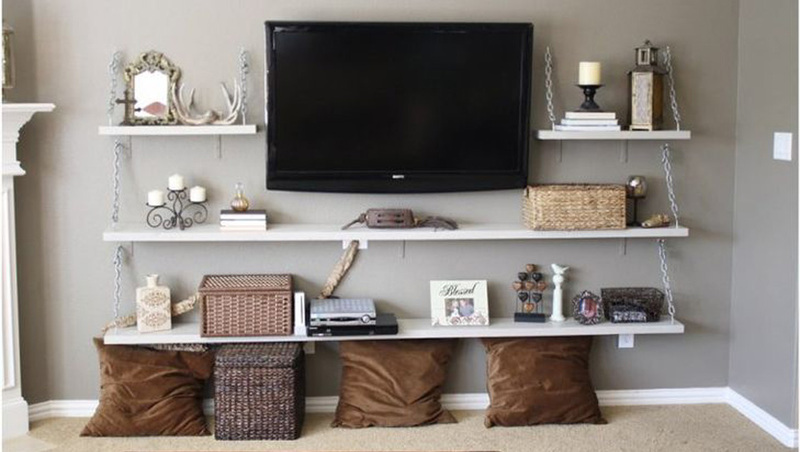 Sandy Bay Apartments guarantees worry-free housing for each and every one of our customers. If you or someone you know is looking for an apartment and needs more information, simply fill out this contact form and one of our friendly housing experts will reach out to you shortly!